The infrastructure equity investment arm of M&G Investments has announced it’s agreed to sell its 100% equity stake in Red Funnel. Infracapital, the infrastructure equity investment arm of M&G Investments, announces that it has agreed to sell its 100% equity stake in Red Funnel, the original Isle of Wight ferry company, to a consortium of UK and Canadian pension schemes led by the West Midlands Pension Fund and the Workplace Safety and Insurance Board of the Province of Ontario. Financial terms were not disclosed, and the transaction is expected to complete shortly. 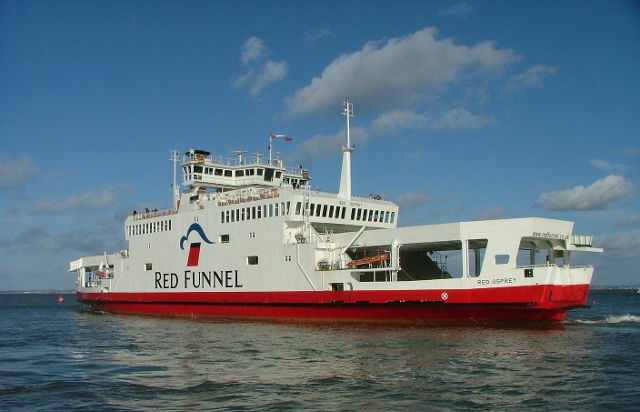 Infracapital has owned Red Funnel since 2007 and has invested significantly in the business over the last 10 years to enhance both service and capacity. The fleet has been considerably upgraded, and both the on-board experience and customer service have markedly improved with 93 percent of customers rating the Red Funnel services as Excellent or Good. In 2016, Red Funnel carried over 873,000 vehicles and 3.4 million passengers, compared to 555,000 vehicles and 3.0 million passengers in 2006. “Red Funnel provides essential services to both residents of and visitors to the Isle of Wight and we are very proud to have supported the business over the last decade. “We are delighted to acquire Red Funnel in a partnership comprising UK and Canadian pension schemes. Red Funnel, which plays a critical role within its community, is led by a strong management team and a committed workforce who are dedicated to delivering reliable, safe, essential Isle of Wight ferry services. 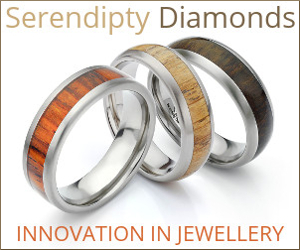 “We are very grateful for the support provided by Infracapital and our customers over the last 10 years. Red Funnel has benefited hugely from a wide-ranging programme of investment and improvement, and I’m delighted that these are being recognised with fantastic customer feedback and repeat visitors. 8 Comments on "100% equity in Red Funnel sells to UK and Canadian pension schemes"
Add-ons such as a seat…. Significant that no Island investment company came forward despite rumblings in the past that at least one of the ferry companies should be Island owned. Where is the comment from our illustrious MP?